Are you the owner of a Sony Xperia phone? Good, this post will be important for you. Below is the list of each Xperia phone that will receive an update to Android 8.0 “Oreo.” Basically, if you don’t see your phone listed, it’s time to start thinking about an upgrade. 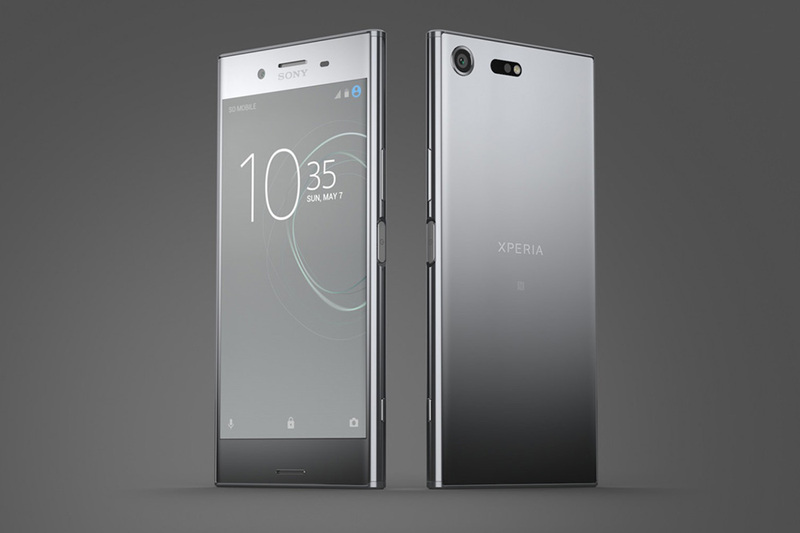 Please note, there are two more phones for this list (Xperia XZ1, Xperia XZ1 Compact), but those phones launch with Oreo next month, so there is no update for it. As for when these updates will begin to rollout, Sony only says that it will be a phased process, meaning slowly but surely. Fingers crossed your current Xperia phone is listed above.